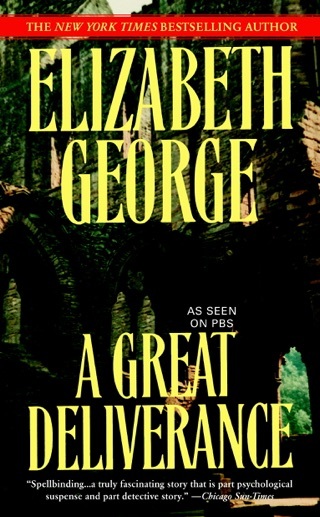 I’ve only just started reading her work, on recommendation of my daughter, and this is by far, her best. The flow is easy, the evidence is precise, and I felt as though I were coming to realizations along with Lynsey and Havers. Her characters are so well developed that you completely understand and admit that their faults as some of your own. She describes young people and their actions appropriately, and older people as they should and do, think and act, which is very seldom appropriate, even with maturity. Even though this is part of a series it stands well as a read-alone. 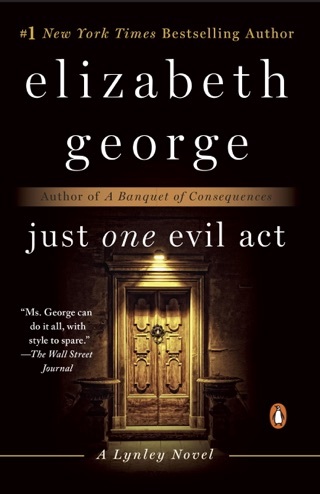 If you’ve never read her books, this is a great one to start with! 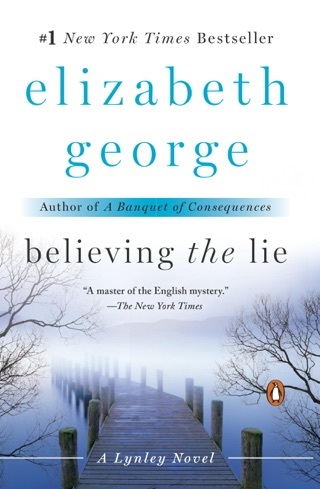 I First became acquainted with Elizabeth George’s Lynley mysteries well over a decade ago. 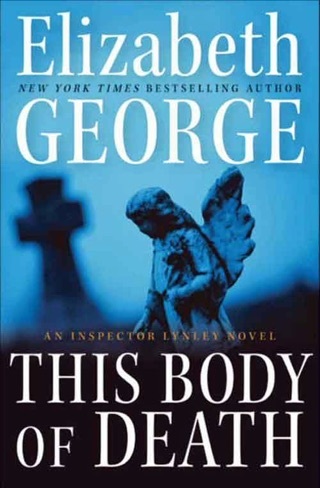 I was instantly hooked into the Lynley-verse George has woven with such skill and literary prowess. 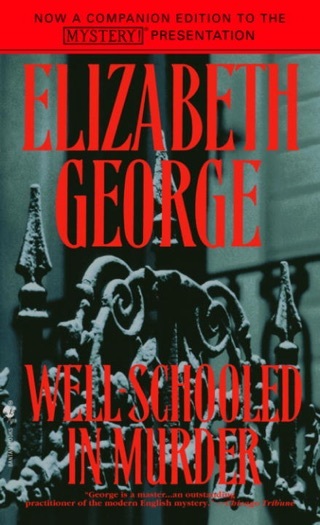 So impressed was I by these literary gems that, when it came time for me to legally change my name (I am in the entertainment industry in Los Angeles and was cursed with a rather unfortunate surname) I chose the surname Lynley. Thomas Lynley feels like the sort of brother I would have loved to have had, had I a brother. Furthermore, he is the sort of person I aspire to be, including the vintage Healey Elliot. Though this may seem odd or even obsessive, I chose my moniker from the Lynley mysteries because, minus the murder and general mayhem, so many of the underpinnings plots, subplots, and characters seem to mirror certain events/environs in or surrounding my life as each subsequent novel has been released (yes, I lead a rather colourful life whenever possible!). This novel is no exception. 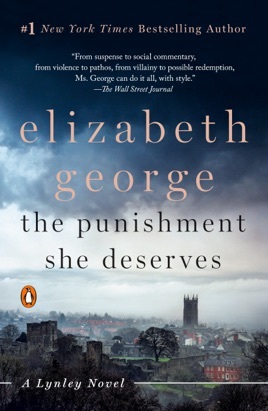 This most recent Lynley mystery is a most satisfying page-turner and has kept me awake far past my bedtime for the past week but the insomnia and cost of extra Earl Grey tea to get me started in the morning are well worth it. I recommend these novels to anyone who enjoys the delicious combination of complex, though plausible, intrigue coupled with breath-taking literary dexterity. 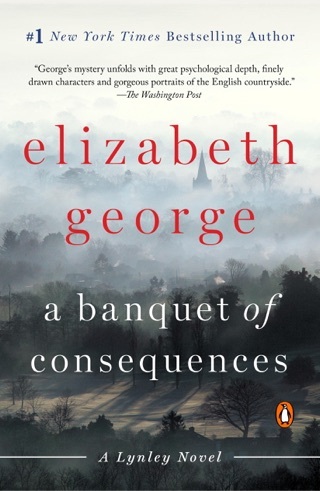 Elizabeth George is truly one of the greatest living writers and we should all support great writing. Layers of police and extraneous characters that are difficult to recall why I should be interested in them. Had some good twists but could have been even better with some editing here and there as it was quite a long read and I found myself skimming through superfluous details.